The "BBU Essential Commercial Female Program" is a prime example of "expanding the market" for Beefmaster cattle. 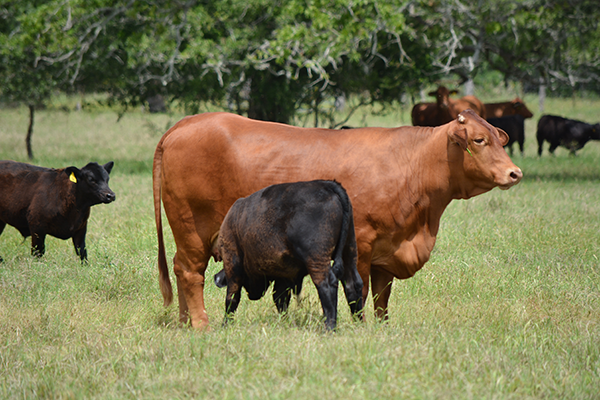 The program, referred to as the E-6 program, focuses attention on the strong maternal traits of Beefmaster cattle and helps commercial cattlemen develop stronger markets and greater value for their Beefmaster and Beefmaster cross heifers. The word "essential" is included in the name because of the six essentials upon which the breed was founded - weight, conformation, milk production, fertility, disposition and hardiness. 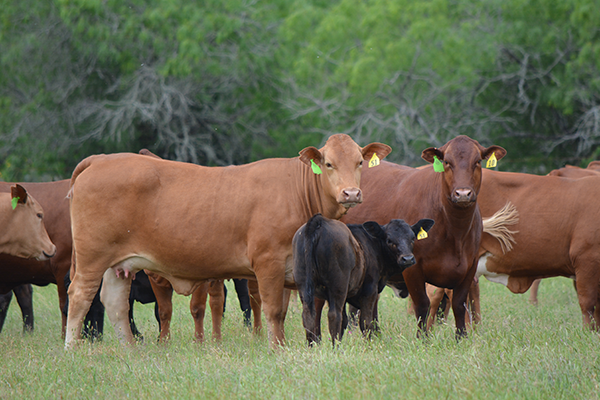 IMPORTANT: YOU MUST BE A CURRENT DUES PAID MEMBER TO REGISTER CATTLE WITH BBU. E6 Application Form - If your animals have been inspected, please contact your BBU field rep for BBU certificate status.